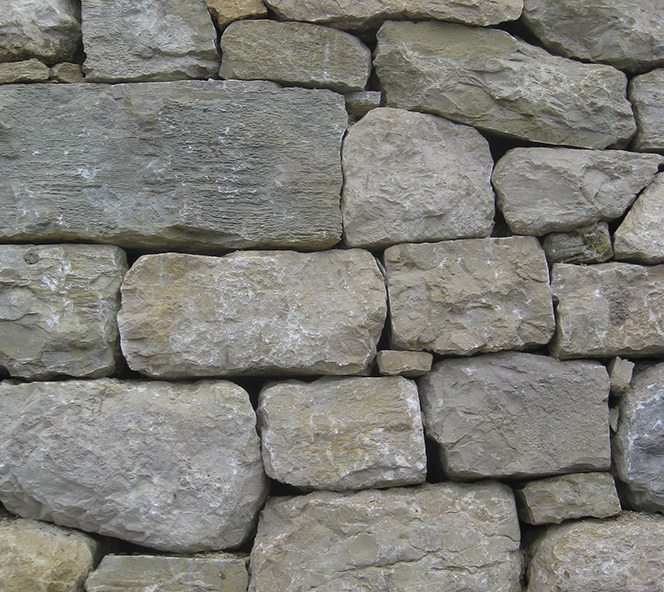 The Douanne project is part of a large property improvement program on the left shore of Lake Bienne. 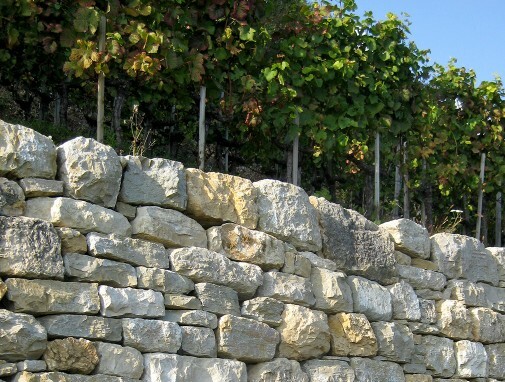 Mandated by the wine-producer’s cooperative from the communes of Douanne, Gléresse and Daucher-Alfermée, Stoneworks Lippert Sàrl is the only company to carry out this kind of work in this Bern commune. The work will be completed in autumn 2015.